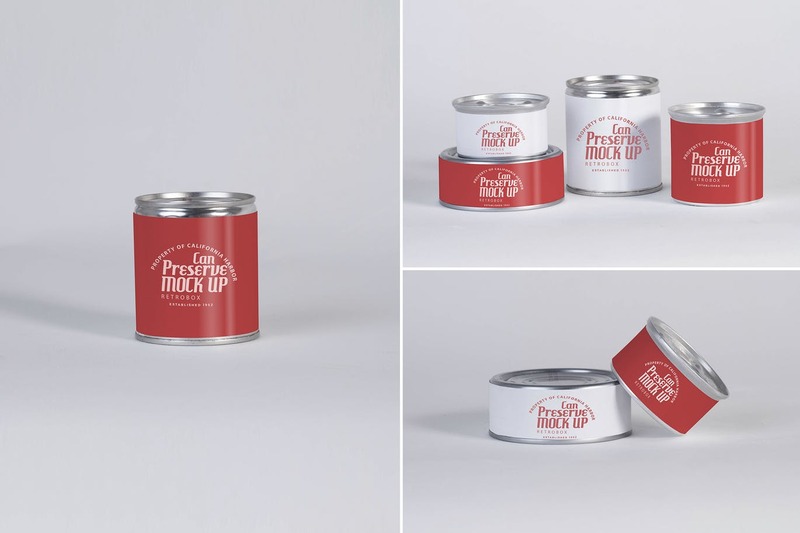 Create a beautiful presentation of your tin packaging designs with this free and premium short tin mockups. Label and cap both have separate smart object to replace the design. 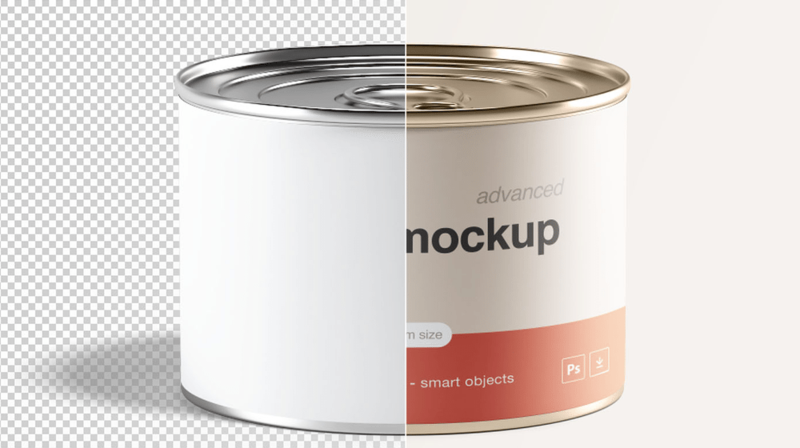 Use layers to change the color of the top and bottom of tin plus to customize the shadows, colors and light effects. 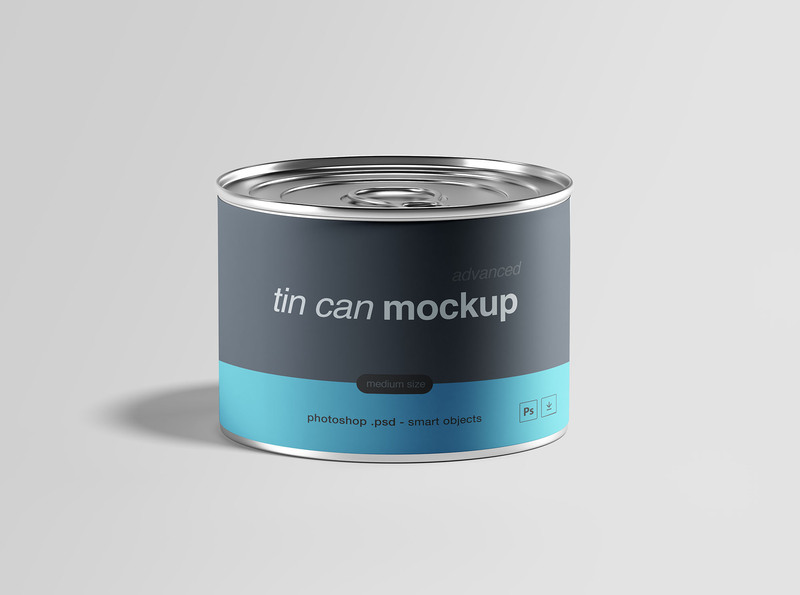 All of these short tin can mockup templates are ready to download and can be used for your next packaging design project. 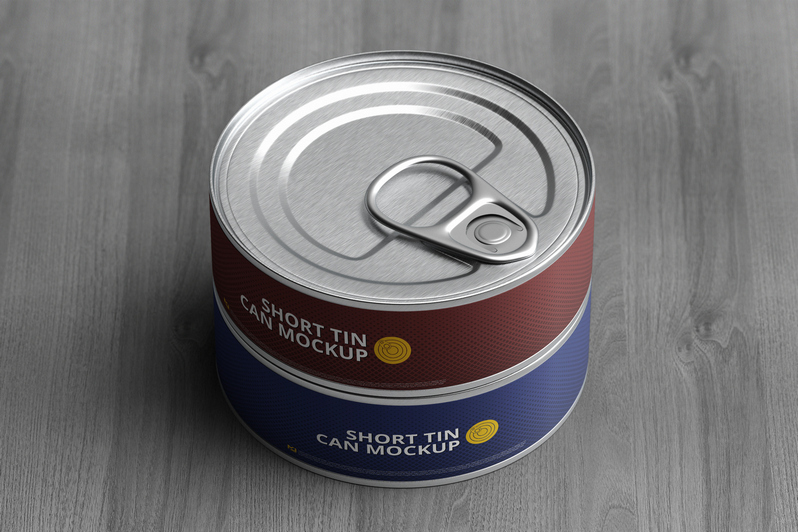 A medium size tin can is our mockup template for today. 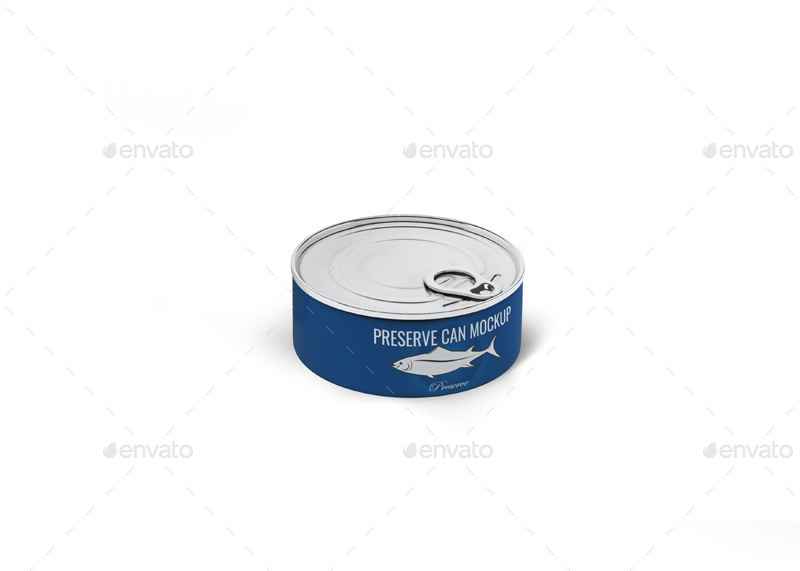 A PSD Photoshop file which is easy to customize with smart object layers. 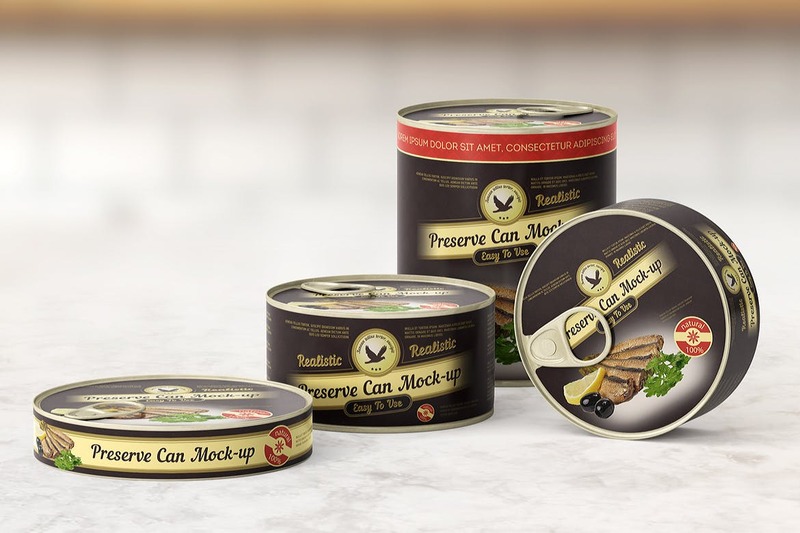 With this graphic, you get control over the label design, tin can metal color, background light, background fill, and front lights, highlights, and reflections. 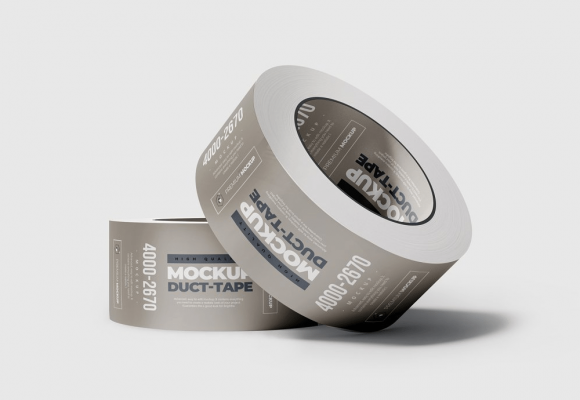 This awesome packaging mockup is perfect to showcase your designs via smart-object layer. 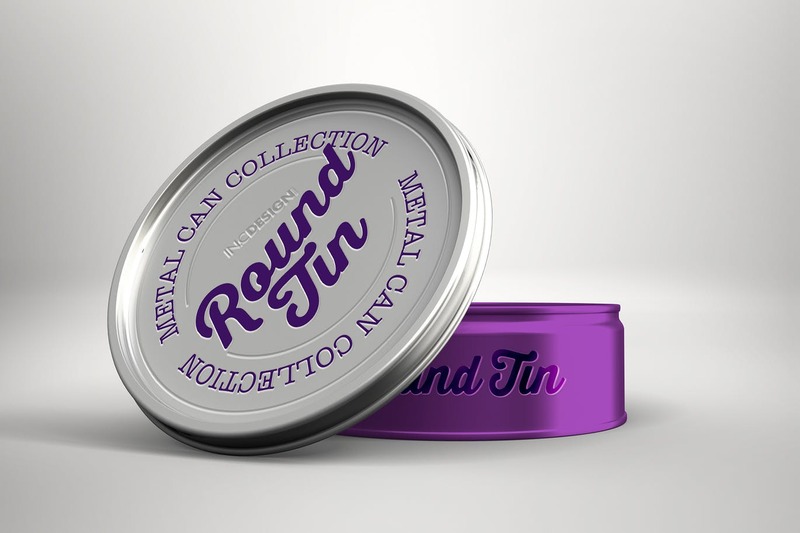 This round tin mockup is simply best for presenting any of your tin packaging designs. 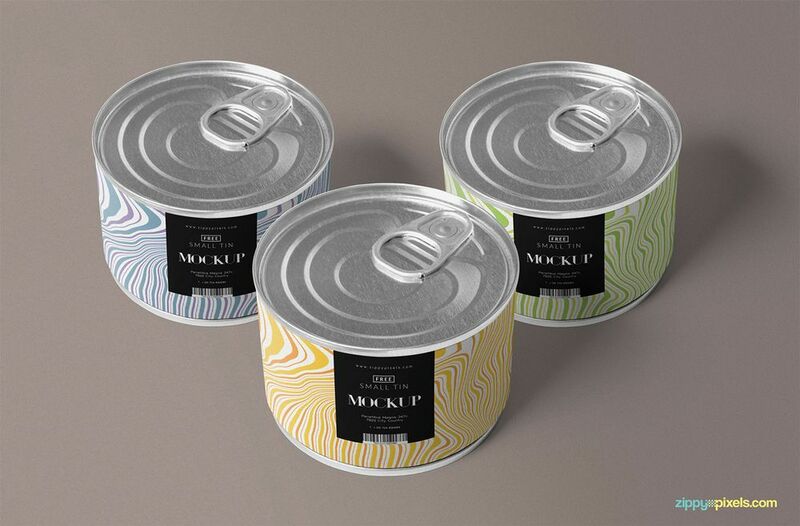 It offers two smart objects, one of size 4.5 x 1.75 inches to change the design of the label and the second one 3 x 3 inches to change the design of the cap. 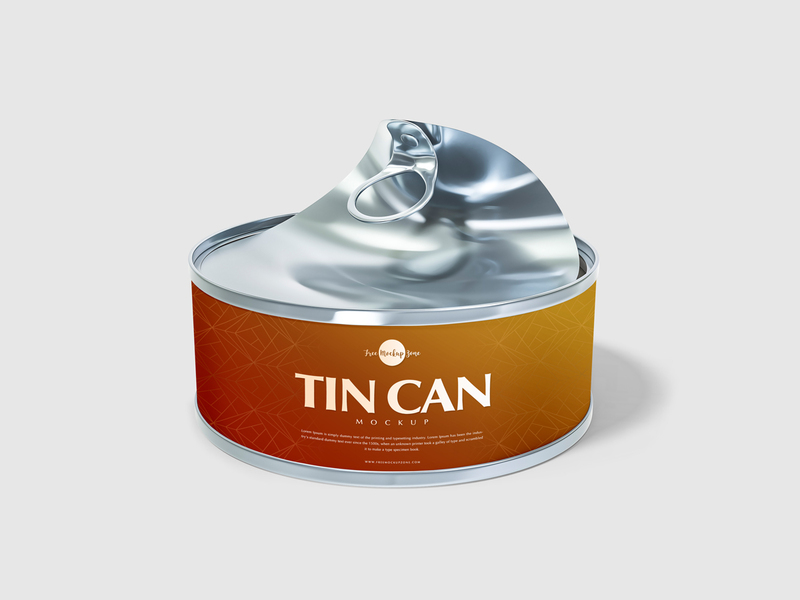 You can also change the color of the base, outer top and the opener of the can. It has well-named layers to customize the shadows, light effects, colors and shadows. 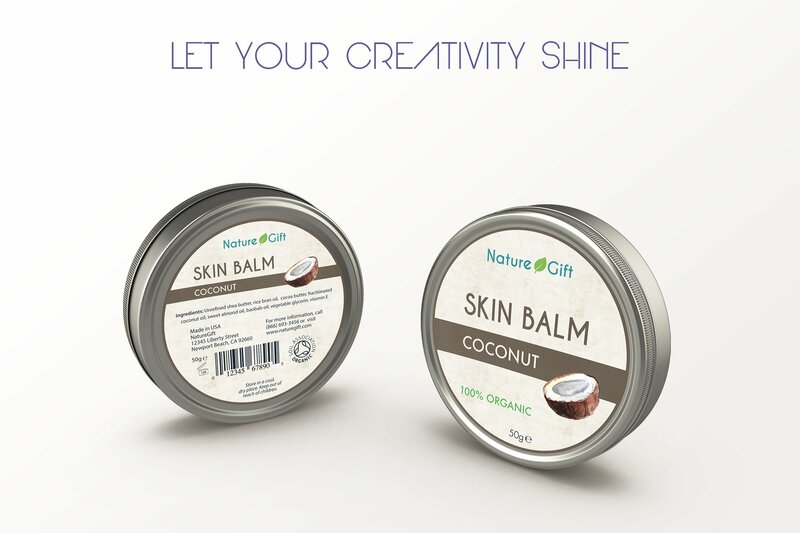 Download it now and make an amazing presentation of your packaging designs. 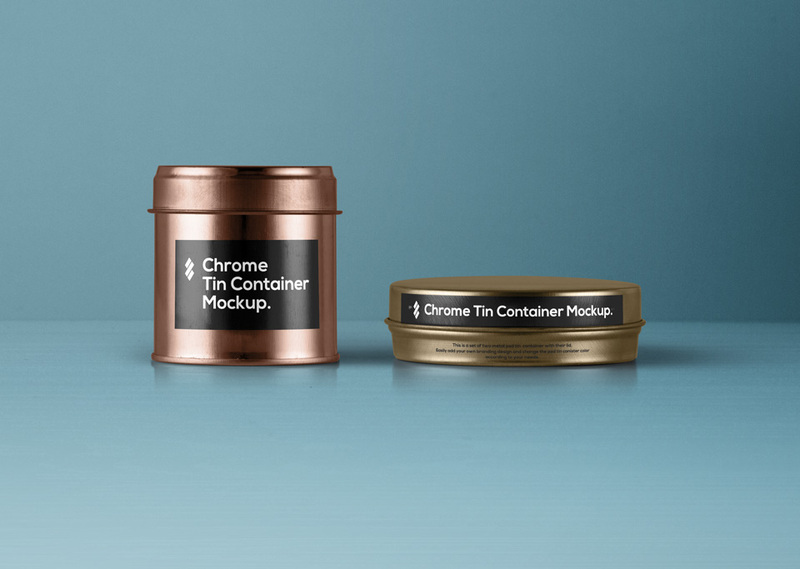 This is the last volume of our the metallic set of psd tin container with their lid. 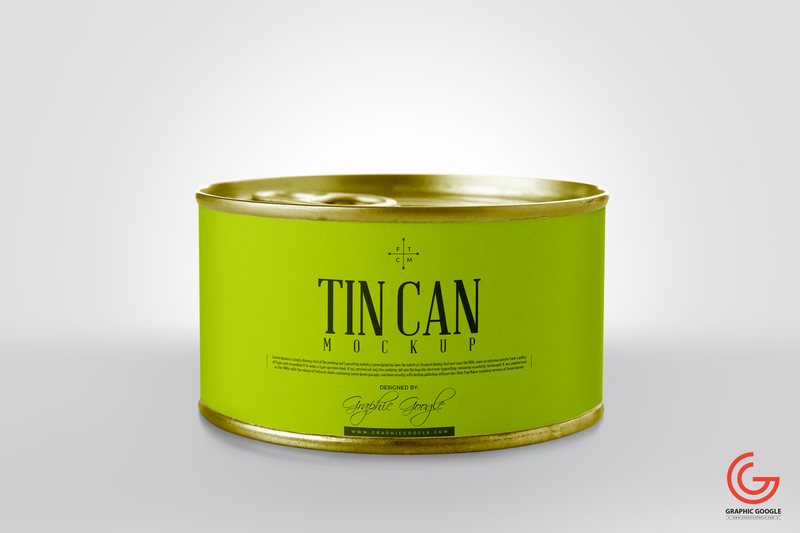 You can add your own graphic with the smart layer and change the psd tin canister metal color to your liking. 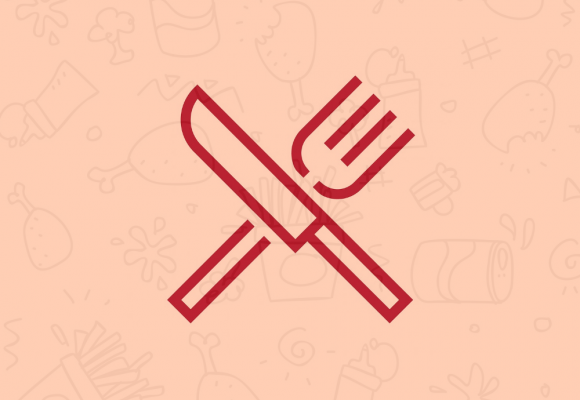 With this good mockup you can easy create your branding for food with smart objects in Photoshop. Make your designs pop up from the gery crowd. 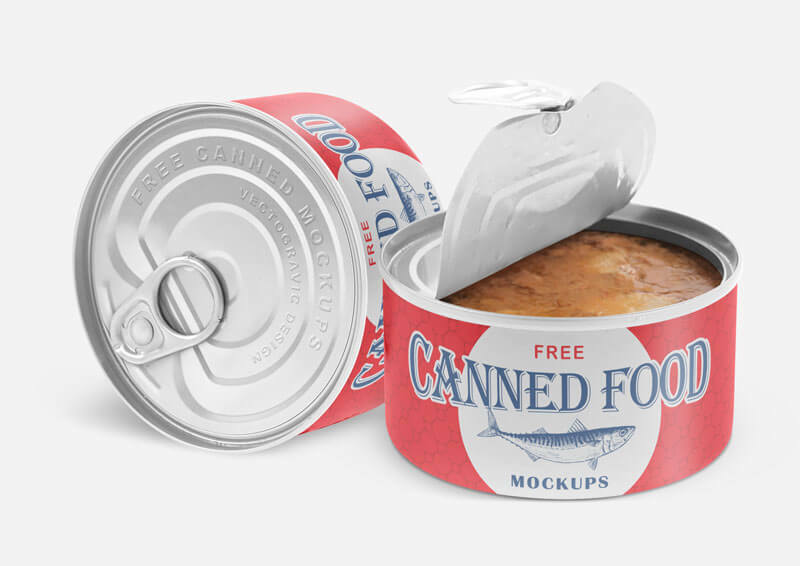 Canned Food Mockups is a simple mockup in packaging mockup category, you can use it for any types of canned food. 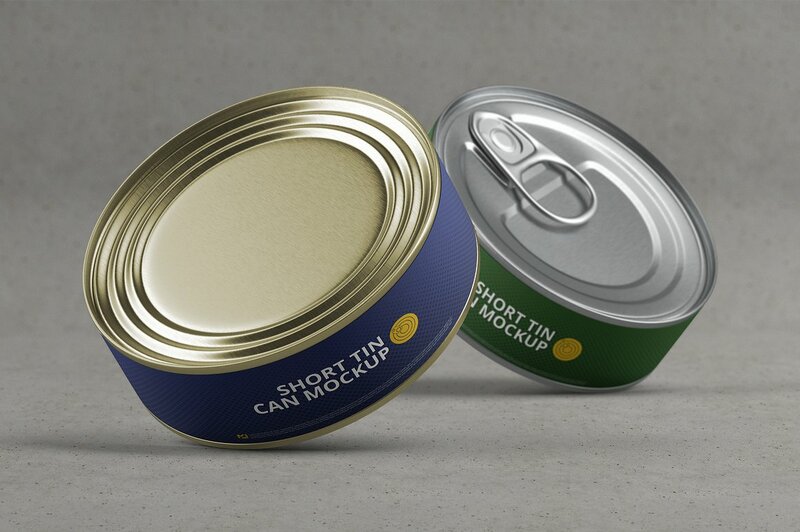 This mockup showing the front view of the packaging plus the top or the cap of the Can. There is an embossed text effect on the cap of the packaging, you can simply open the smart object and put your text or logo there to replace the existing one. 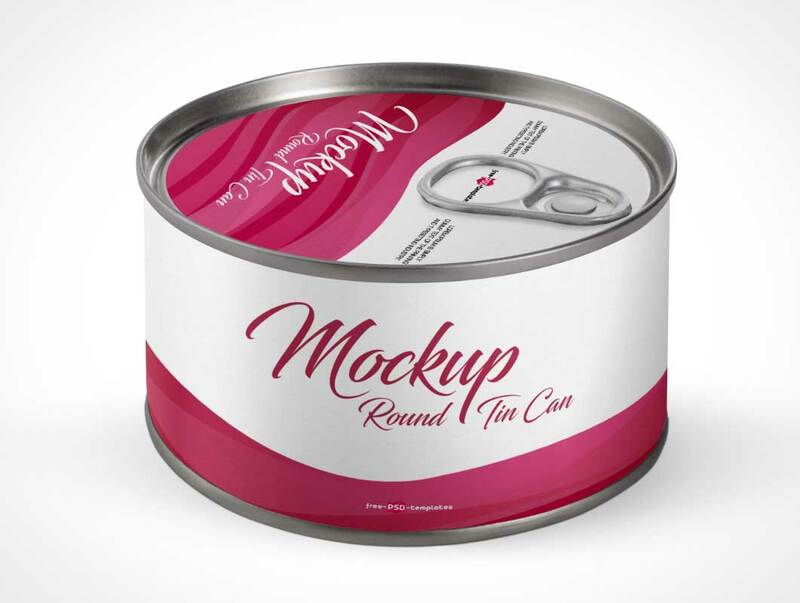 This Free Round Tin Can mockup can be good for implementing a lot of designers ideas as well. Smart objects used allows you to replace design Preserve Can item contents for your own responsive designs in few seconds. Device composition customization is as easy as moving/scaling individual devices as layers. All layers are cleaned up, named properly and color coded for easy identification of layers designated to be edited by user. 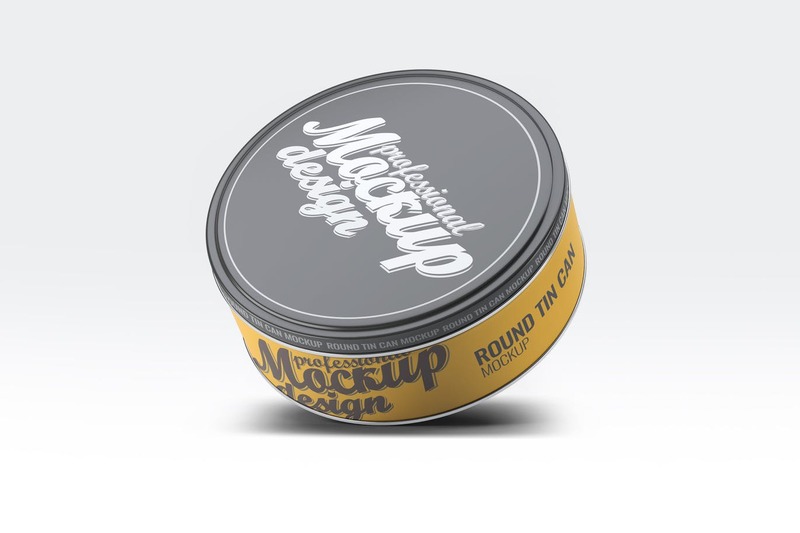 Mockup your Round canister designs – works for coffee, tea, candy, cookies or gift packaging designs too. 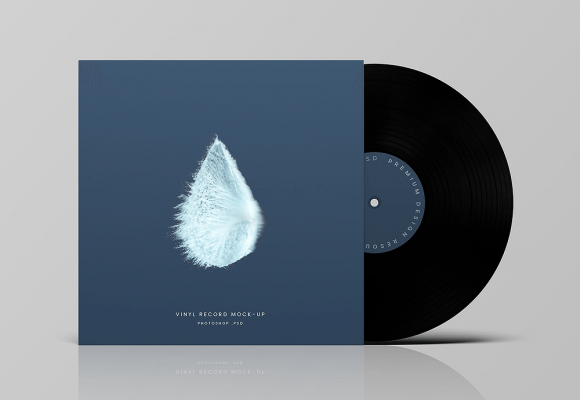 Three (3) PSD mock-ups with lots of different possibilities. 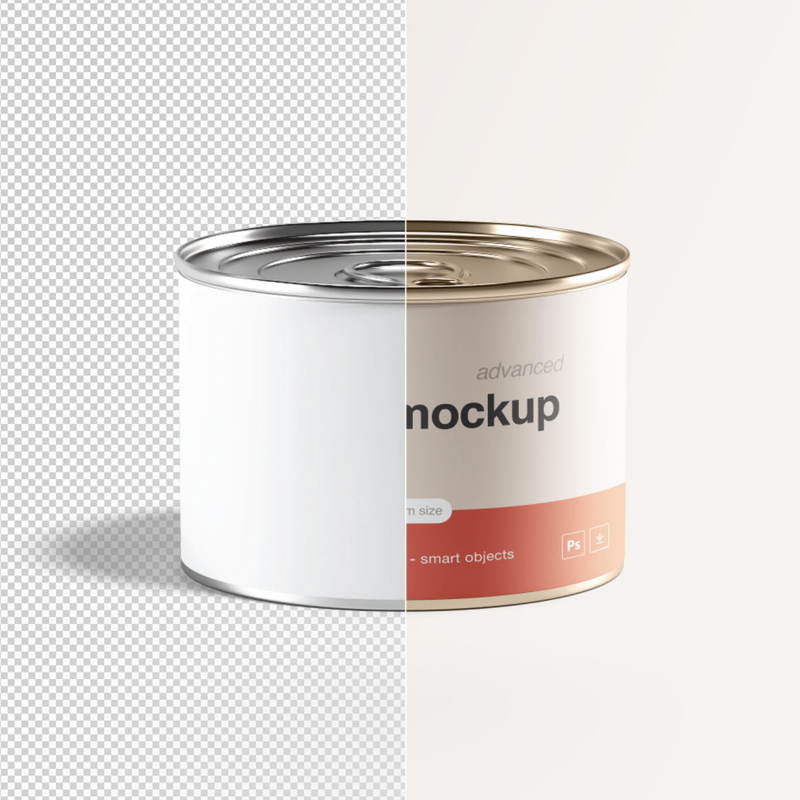 You can modify everything about this Mockup. Place your own design, place the logo color you want, everything! 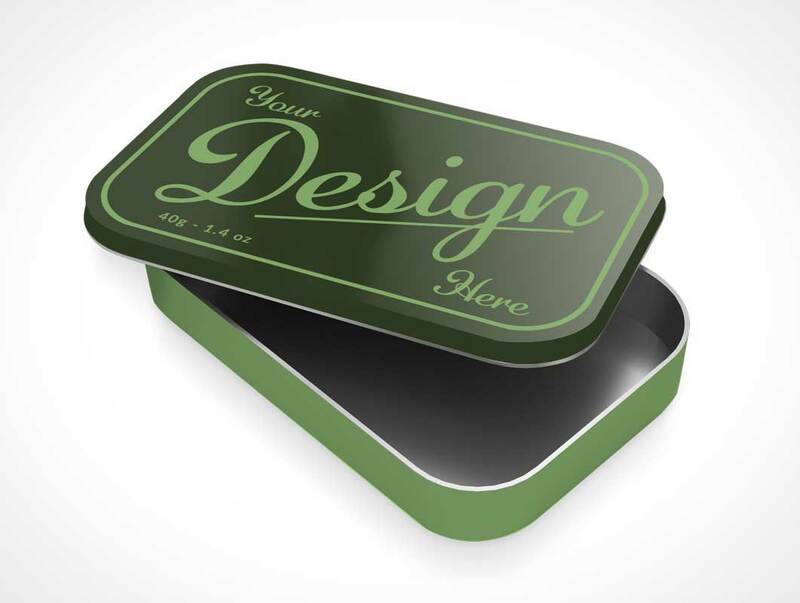 Showcase easily your art to your client using this free sardine box mockup inspired from italian liquorice company.